It is a plant deco, so you can find it in the flowers/plants category. 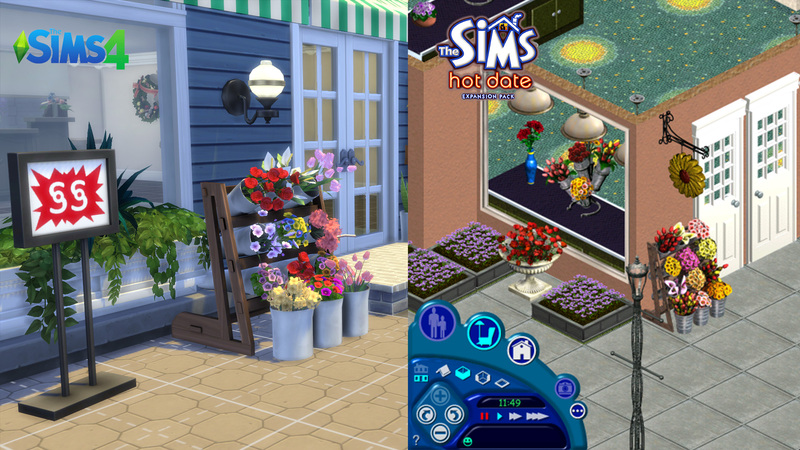 The Wooden Base and the metal plots are new meshes created by me, flowers are various maxis meshes extracted from game. The catalog description is only in italian and is the same of The Sims 1 original object. Since the object is composed by lot of flowers, it has an high number of polygons. So it can cause pc-crash if your pc is not powerful. 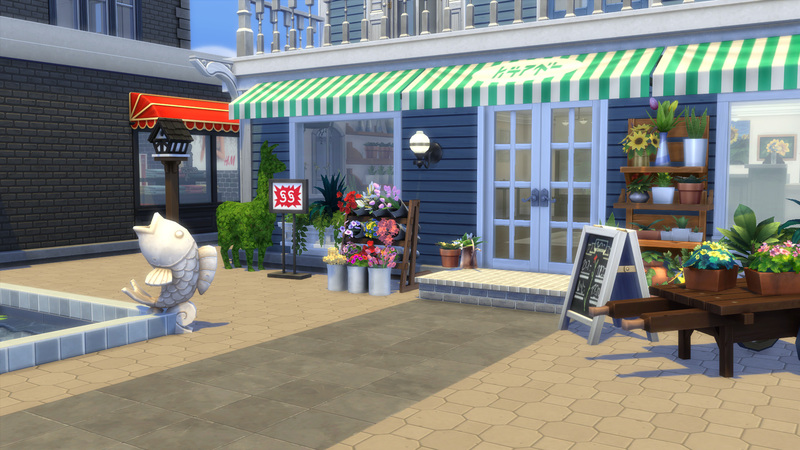 Thanks to lexiconluthor (http://lexiconluthorts4cc.tumblr.co...-match-ts4-wood) for the base wood textures used. Sims 4 studio "Harmony", Maya, Blender, Photoshop. 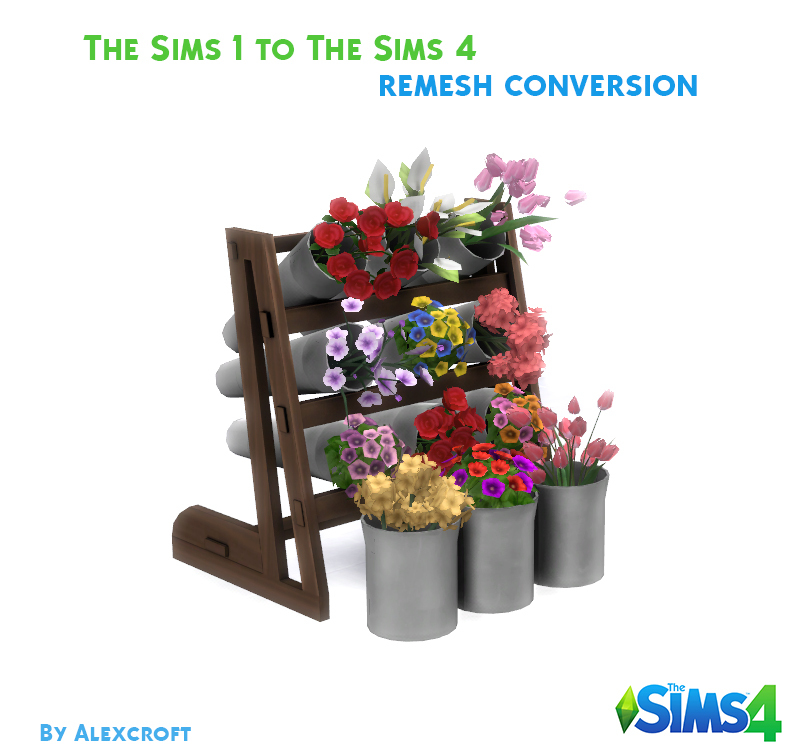 345 people have said thanks to AlexCroft for this download.